AofA 2009 has taken place from 14-19 June 2009 in Villa Clythia in Fréjus, situated in the French Riviera on the south coast of France. There are several ways to access Villa Clythia. Philippe Flajolet kindly contributed a short survival kit that may help you plan your trip. Please note it has not been thoroughly validated and is provided only for your convenience. 475 euros for other participants. This is for a stay from Sunday evening, June 14, to Friday evening, June 19. Included are lodging and meals (breakfast, lunch and dinner). People arriving or departing later can stay at Villa Clythia (70 euros/night, breakfast included) although we have to check AVAILABILITIES. So please send us an email if you are in this case. The fees may be paid on arrival by cash or credit card. 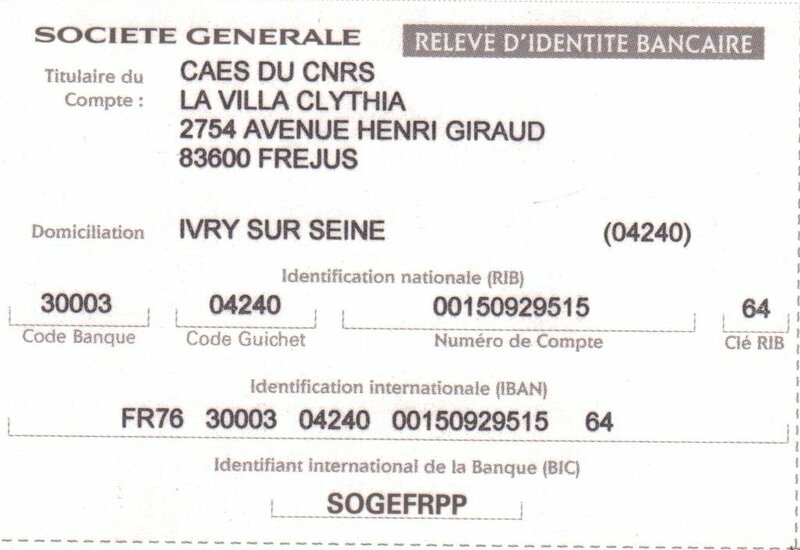 They can also be paid by bank transfer with coordinates found here here (IBAN, BIC...). 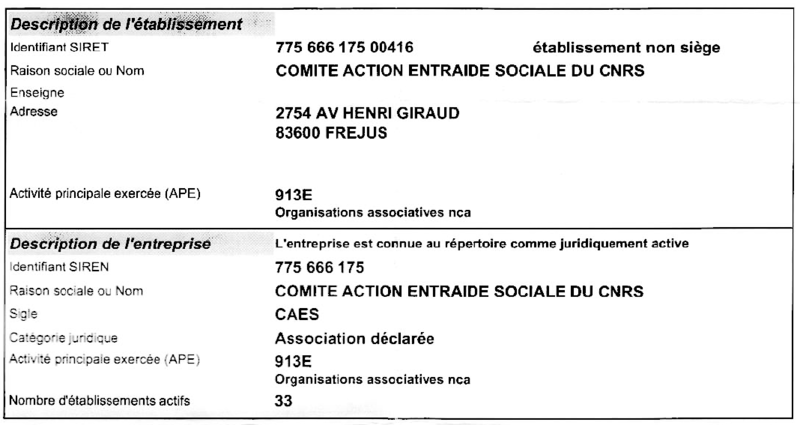 For French the fees can also be paid with a cheque or a &lquo;bon de commande&rquo;. The admistrative information on Villa clythia can be found here (SIRET & SIREN). The abstracts can be found here and are also available in PDF. An excursion by boat in the calanques from the Esterel to Sainte-Marguerite Island is scheduled on Wednesday afternoon. The meeting dinner will takes place on Thursday at Villa Clythia. The provisional list is here. You can contact the organizers at Julien.Clement@info.unicaen.fr. For remarks and comments on these web pages, please contact the organizers (Julien Clément and Frédérique Bassino).